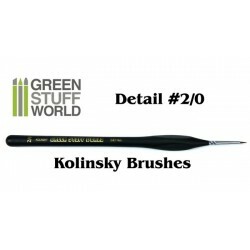 Brushes There are 23 products. 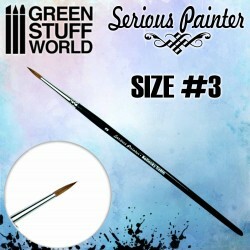 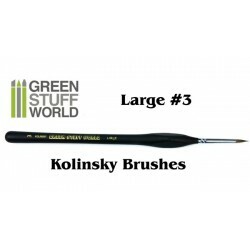 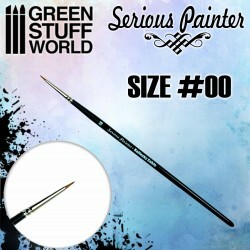 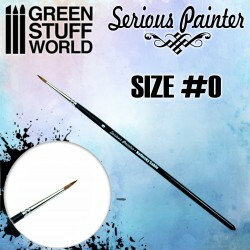 GSW's premium range of Kolinsky brushes, Serious Painter. 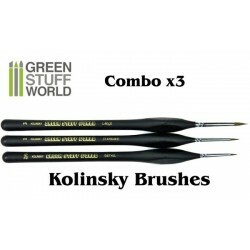 Set of 3 brushes with natural Kolinsky hair. 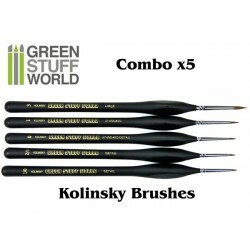 Set of 5 brushes with natural Kolinsky hair.